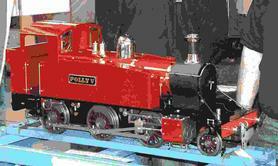 Polly loco kits need little introduction to most model engineers as they have such a reputation for performance on the track and ease of construction. 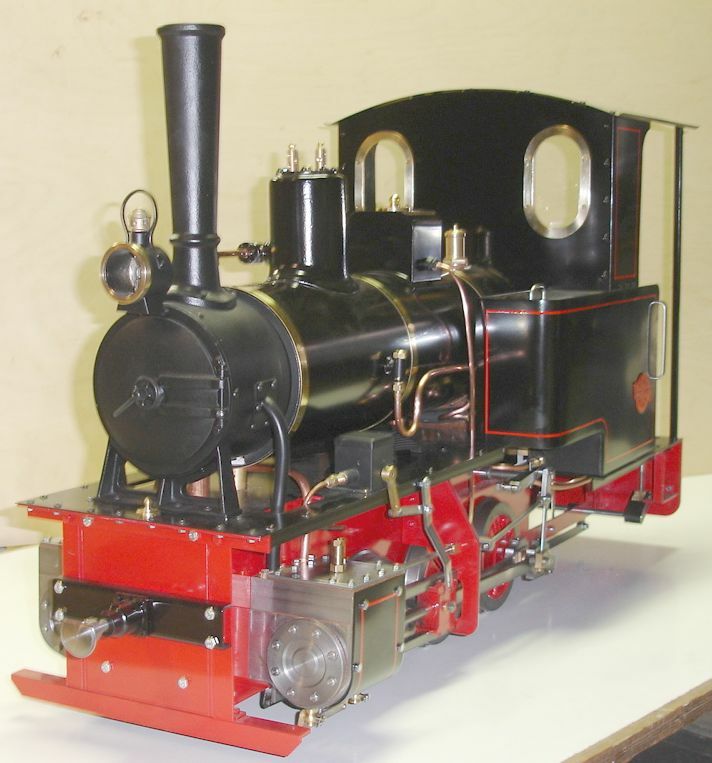 The fully machined kits are aimed primarily at the complete novice although their qualities are such that we have a surprising number of experienced model engineers and clubs amongst our customers. 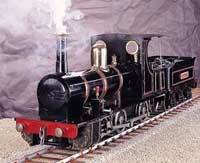 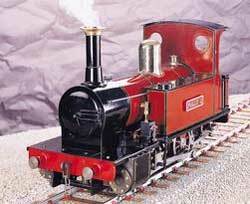 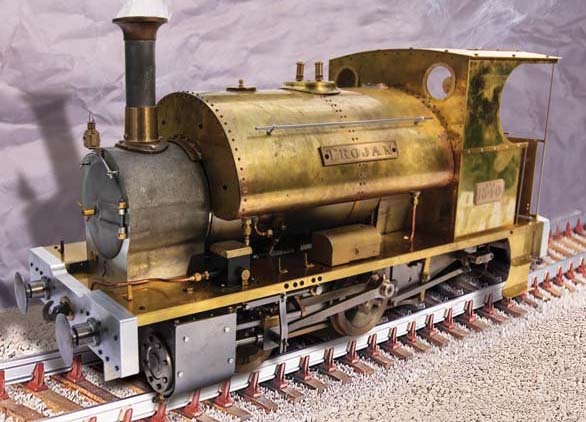 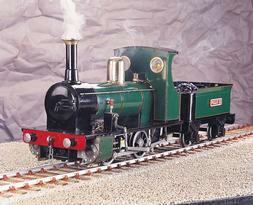 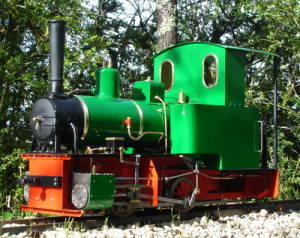 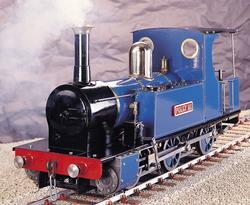 A Polly loco kit can help you realise your dream of building your own coal fired 5” gauge working steam loco in a remarkably short time. 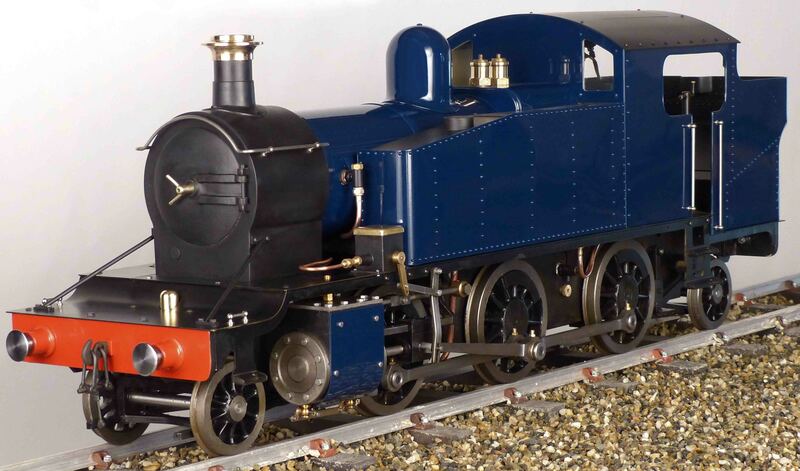 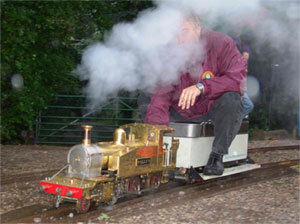 See Building a Kit Loco for an indication of kit content and assembly sequence. 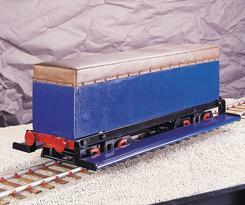 The complete locomotives are supplied in kit form with assembly drawings and a full set of instructions. 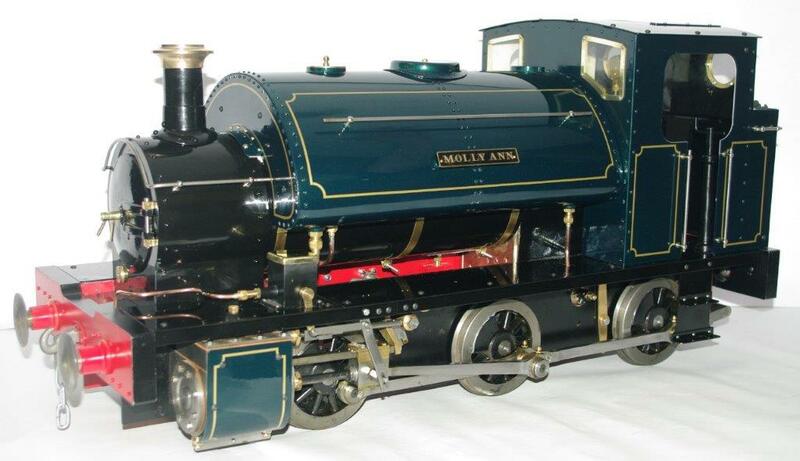 They are straightforward to build but we will always be pleased to help with queries.